“Water shortage in Karachi”, “Tanker mafia”, “Paani ki choori” , “Nigleria virus… people dying,” headlines highlighting Karachi lately. Karachi the mega city of Pakistan, holding a population of 2 crore or definitely more, is simply falling short of water supply. Where people are already paying huge bills, paying high rents, and are working so hard just to fulfill their basic necessities, they are bombarded with yet another disaster and that’s WATER CRISIS! Karachi requires a 1000 million gallons per day but unfortunately the poor, inefficient system is only able to supply half or maybe less of that amount to Karachi. 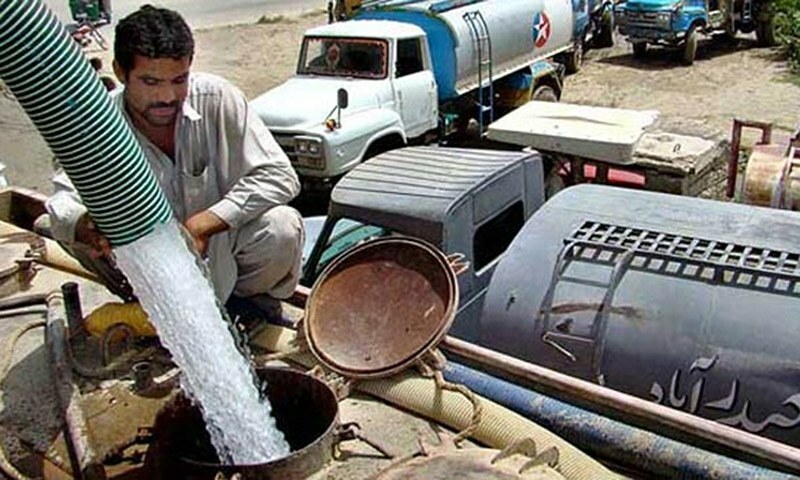 If you are a resident of Defence, then tanker mafia is not something new however nowadays people in Defence are also suffering from water crisis along with the rest of Karachiites. Before I get into the detail of water crisis and what we can do about it, first lets understand the source of water in Karachi. Keenjhar lake is an artificial lake which was built after two natural lakes, Sunehri Lake and Kalri Lake, in Thatta district of Sindh were joined and then linked to the Indus river. The main purpose of Keenjhar lake was to supply water to domestic, commercial and industrial consumers in Karachi as well as to irrigate 352,000 acres of land in Thatta. Keenjhar Lake was designed to supply 583 million gallons per day and Hub dam 100 million gallons per day. Both of which have decreased drastically in the past two years due to poor maintenance of water supply, theft, rainfall shortage. 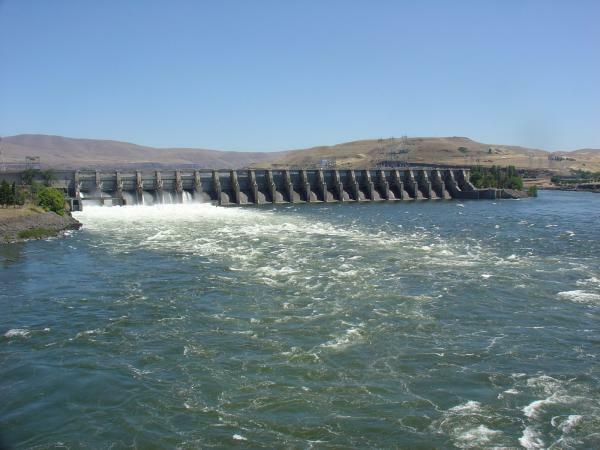 We know that water being supplied to a city is not only for domestic purpose, it’s also needed for industrial and agriculture purpose and these sectors require much larger quantities of water. 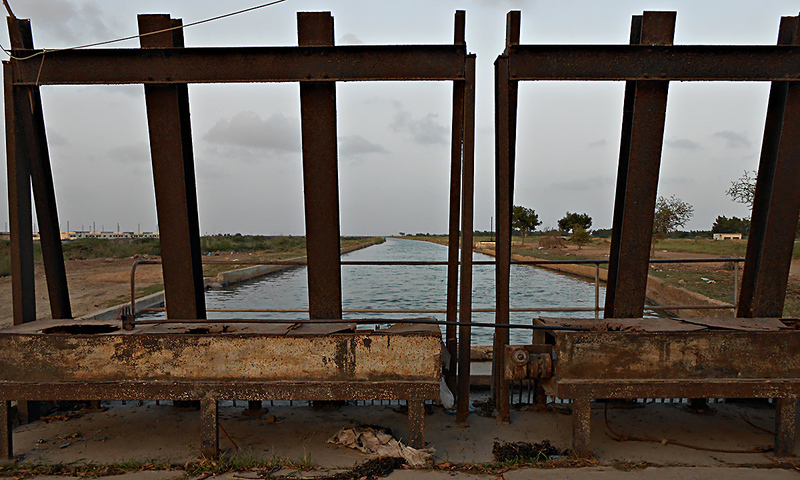 Some canals like Keenjhar Gujjo and others take water from Keenjhar lake and supply it to Karachi. Many fish farms are seen along these canals and many farmers use water from the canal to irrigate their fields. Its from these canals the real water theft or water pilferage arises. Tankers pump out huge amounts of water leaving very less water in the supply chain, thus compelling the residents to buy water from them only. Water pilferage accounts for 25% of water shortage in the city. 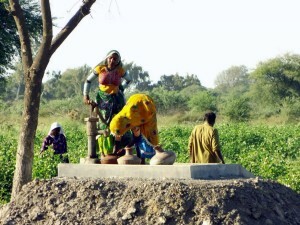 Besides water pilferage, the other factor behind Karachi’s water crisis is the poor maintenance of water pumping stations and extremely worn out water pipeline network. Water theft in Karachi is not just a simple theft its a large scale water mafia organization and it can only be controlled when there’s strict criminal prosecution, which seems a a pretty unrealistic dream up till now. We all know that water is H2O and there is potable water which is fit for drinking and non-potable water which is unfit for drinking. But in Karachi the basic chemistry of water is much more than this! Over here we have drinking water, cooking water, washing water and bathing water. Many homes in Karachi nowadays are using mineral water solely for drinking. Water that has been through the process of a filtration and purification unit and that’s fit for drinking is called bottled water/mineral water. 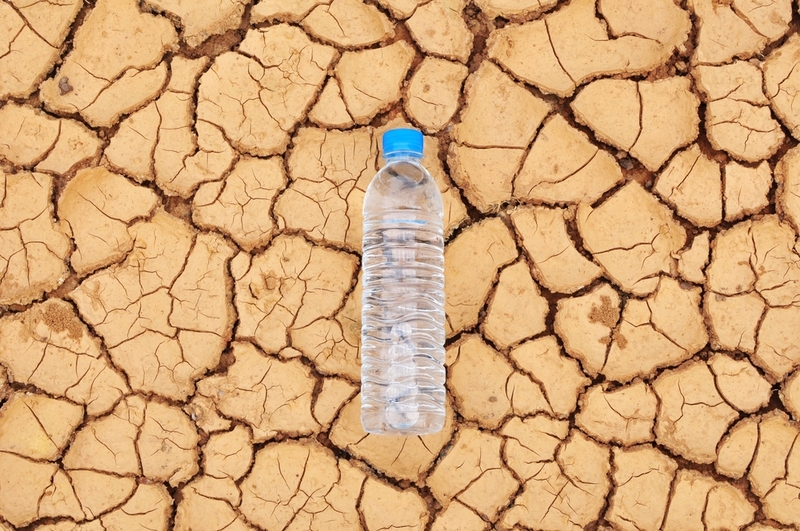 Bottled water has a very impressive safety record and according to the FDA (food and drug administration) there have been no major outbreaks of illness or serious safety concerns associated with bottle water in the past. And my personal experience with bottled water has been excellent. We have been drinking Nestle water for the past 15 years and have never been disappointed. I totally trust Nestle water that its completely safe water for drinking. Although there are many other brands in the market one can’t easily trust them because in the past many illegal bottled water companies were operating in the city. One large 19 liter bottle of Nestle water costs Rs. 190 when bought from the Nestle supply van and is for Rs 200 when bought from other vendors. 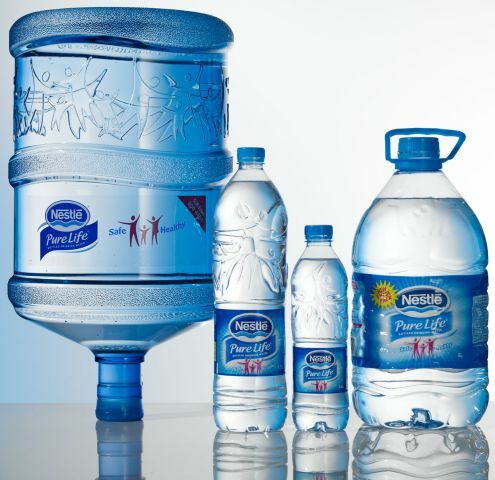 I recommend that investing in a good quality bottled water is one of the wisest and healthiest decision you will ever make especially living in Karachi. Now this is the water that is distributed among the pipelines to our homes from Hub dam and Keenjhar lake. However many people collect gallons of water from hydrants located in different areas of the city. Unfortunately there are more than 100 illegal hydrants set up in Karachi whereas the government only granted permission for 20. Most of these illegal hydrants are located in the southern district of Karachi. Mostly drivers, workers have to stand in long lines waiting for their turn to collect water. But why collect sweet water from hydrants when its supplied to our homes? Trusting the quality of water running in our taps is a hard choice especially when it comes to boiling rice or pasta, so we use the sweet water which comes in containers or gallons because it looks visibly clean and our families have been cooking like this for years. 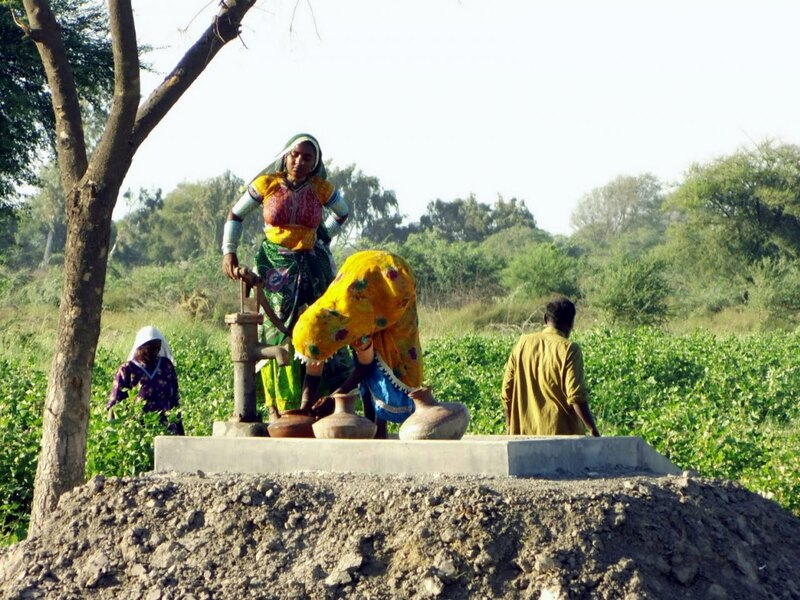 Many houses and apartments are supplied with bore water, due to inefficient transportation of sweet water or its very expensive so people simply go for bore water. All you have to do is drill a bore into underground water storage called aquifers. Taking a bath and washing dishes with bore water is not a good idea at all. And one must definitely try all means of acquiring sweet water in their homes. So How do We Handle this Water Crisis and Maintain a Healthy Lifestyle? 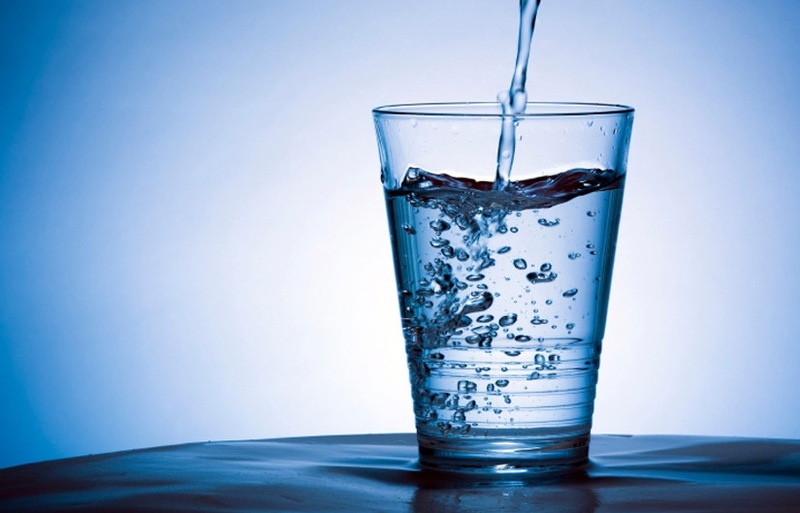 80 percent of all sickness and disease worldwide is related to contaminated water, according to the World Health Organization and according to recent research 90% of diseases in Pakistan are due to drinking contaminated water. So water that we drink to survive each day must be extremely pure, filtered and treated, which is widely distributed in bottled water. The alarming Nigleria situation in Karachi is causing anxiety and fear in everyone but its not only Nigleria that we need to worry, contaminated water is the main cause of many potential diseases such as dysentery, polio, typhoid, hepatitis, cholera, diarrhea all of which are life threatening. And the only solution to these problems is adequate and effective chlorination. Since the entire process of chlorination cannot be done at home scale, buying water purification tablets is pretty conventional. 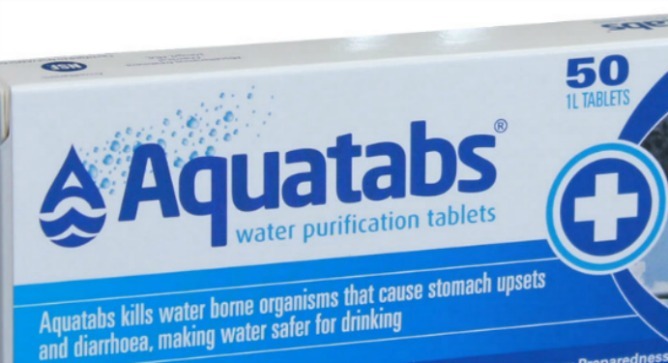 The most commonly availabe water purification tablets in Karachi are Aquatab water purification tablets and are provided with proper guidelines for usage. The minimum price of Aqautab chlorine tablet is Rs 80 and its effective on 2500 litres of water and the maximum price is Rs 4800 for large tanks. 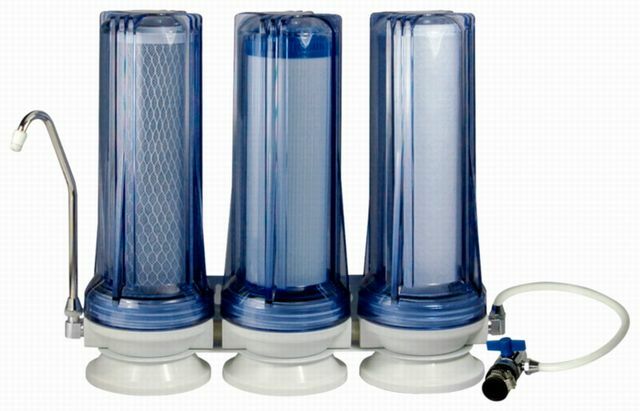 An inexpensive and convenient step towards handling water crisis is by installing water filters in all your taps at home or at least in the kitchen. 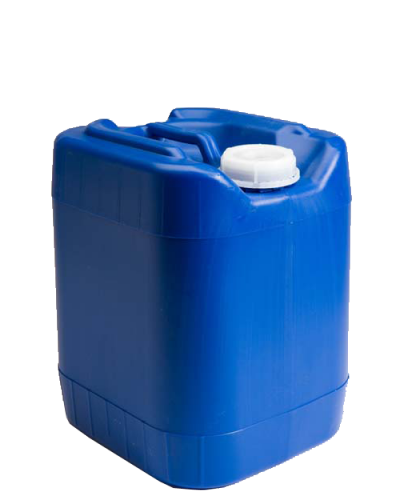 Whether its a huge tank or big buckets and gallons ensure that these are regularly cleaned with soapy water and dried thoroughly. Always get your tanks regularly cleaned and maintained. Companies that offer fumigation services also provide water tank cleaning service. People talk about the many issues in Karachi but the main and very important issue in Karachi is water crisis, the biggest city of Karachi is deprived of clean water and like always Karachiites always figure out their own ways to help themselves! I am a freelance writer, I enjoy researching and writing about my city. There are so many new ventures opening up in the city, which I believe need to be reviewed honestly for the sake of spreading awareness and information among the citizens. Since there is so much happening in the city, I like to write about the "Good Stuff." Besides writing my other pleasures are healthy cooking and traveling. water is the main problem in karachi where supply is biased and some apartment in gulistan e Johar area have 4 inch illegal connections and even at some part of gulshan that i am aware of. my apartment Kehkashan Terrace is one that is effected by this bias rule of water board supported by unlawful justice. we have 120 apartments in total using probably ! inch line where water comes for few hours on alternate days and water mafia supported by law enjoys the best of it where we citizens are left to curse the water board and the law that enforces the rule ow water board. the water connection is from a distance of around 120 feet (two main road two side road a park and a open gutter in between with side support washed off in rain never to be repaired by cantonment board yet another thief in disguise. we have to use pump to get the water and that too consumes heavy electricity that we have to pay and few days back water board had disconnected our connection as a part of highway robbery since the water bill they collect from our apartment is enough to flood a full lane but still their lust supported by crippled law of the country protects their right. why dont they add a water meter and moniter the supply of water. they wont because they are protected by our crippled law a law thar supports politicians land lords while poor residents are left to suffer. this is Pakistan and its law. I totally believe that water crisis is one of the biggest problems of Karachi and I really hope that in near future this issue gets resolved. I am interested in setting up a ‘water stand’ or a small water supply facility, perhaps in a hospital or a local community to help children and women. Do you want to get involved and propose some ideas. You should add sewerage water in water type list, as sometimes it flows along the fresh water connections. Yes there are many ways of providing clean potable water to Karachi, but unfortunately due to the lack of an effective and responsible government we are deprived of even the basic necessities. So lets hope for the best for the future. I second u on that saqid,but she presented the reasons of water crises clearly.. Still worthy of appraisal. Keep up the good work kid. This is simple not Rocket Science ,Karachi Water Woes are man made, apparently Criminal Negligence & Conveyance from KWSB, Sindh Building Control Authority, KMC, Town & Industrial Areas . There is X amount of Water in the system day in day out , Concerned Departments as first step Install In line Bulk Water metering system (online ) at every Input and Every out put , one will know where the water is going. & what is the cost being collected by concerned authorities. against it. then on second stage we need to meter the water utility like we do Gas or electricity . WATER IS NOT FREE FOR THE TAKING . Residential VS Commercial (industrial uses be segregated and charged accordingly , this will generate revenue to upscale the input feed to water system. Good to read your work. I am taking a photo from here to include for my presentation in China. Hope my email is appeared to you. Write me an email and be in contact. Yes Karachi needs to figure out a way to solve its water crisis ASAP, or the future looks very bleak. Whether its desalinization plants or other methods of water conservation, something needs to be done on a Government scale and be implemented.